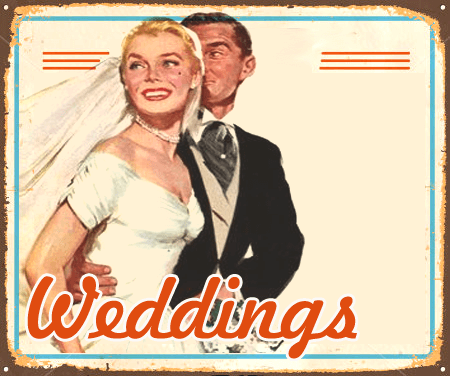 We are widely considered the finest business for those seeking a photo booth Buckinghamshire has, and for good reason. 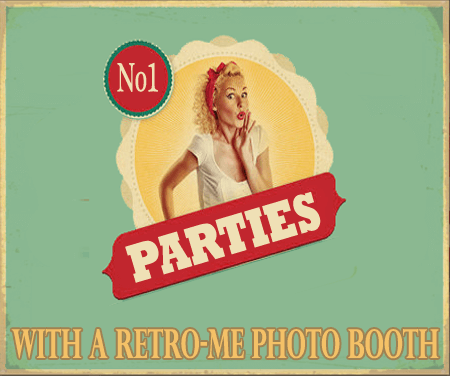 We are the sole establishment capable of supplying individuals with traditional analogue and retro digital photo booths. They are appropriate for use at parties, weddings, and a selection of similar events. 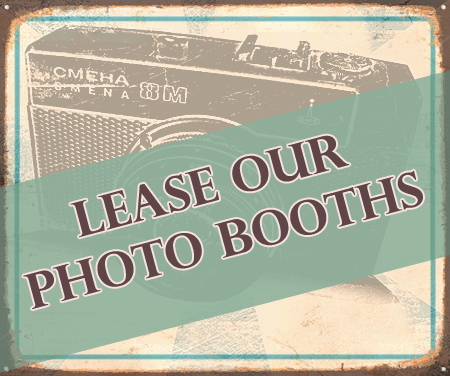 Careful restoration and attention to detail means our photo booths are as remarkable as your guests. Photo booths are showing up everywhere because of their growing popularity. To give you an idea of just how wonderful they are, we’re going to discuss some of their advantages here. To begin with, they present you with chances to network. There will be guests who don’t know each other and forming relationships isn’t always the easiest of tasks. Once everyone starts to gather at a photo booth however, communication barriers break down because everyone has the chance to participate in something fun! Perhaps when you look back at all the photo strips after your event you will find a great snap of your grandma sitting in a photo booth with your best friends. Whether you choose Retro Me or another photo boooth company you should expect great quality photos that a phone just can’t reproduce. I will let you in a little secret – “it’s all about the lighting”. Great photographers throughout the ages will all team you the same. Make sure the company you pick understands this – without flash lighting a photo booth will never give you that captured moment look. Best of all, our robust photo booths are built to the same specifications as the photo booths found in train stations in the past. Meaning we can leave them with you if you wish an unnamed photo booth. 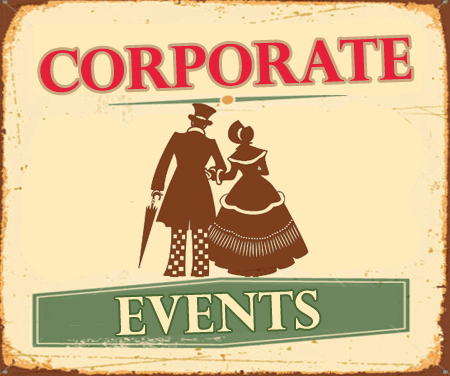 Alternatively, you can choose a booth with 2 attendants to manage your event. The progessional lighting, cameras and printers in each booth will guarantee top quality images. This means that everyone will be able to leave with amazing mementos they can cherish for years. At Retro Me, we provide multiple pricing structures to suit the differing needs of every client. We can arrange the perfect option for you, whether you need the booth for a single day or would like it to remain in place for a longer period. We are proud of our selection of products. Therefore, if you need a photo booth Buckinghamshire is unlikely to have anything that comes close to our products. If you’re interested in our inventory, please get in touch. → What can a photo booth do for my business?